These Crow Skull Spiral Plug Earrings are edgy and energetic. This 0g ear jewelry features a brass spiral plug that goes through the piercing, plated with yellow gold for a lustrous finish. Dangling from the spiral plug is a crow skull charm with a pointed beak and large eye sockets. 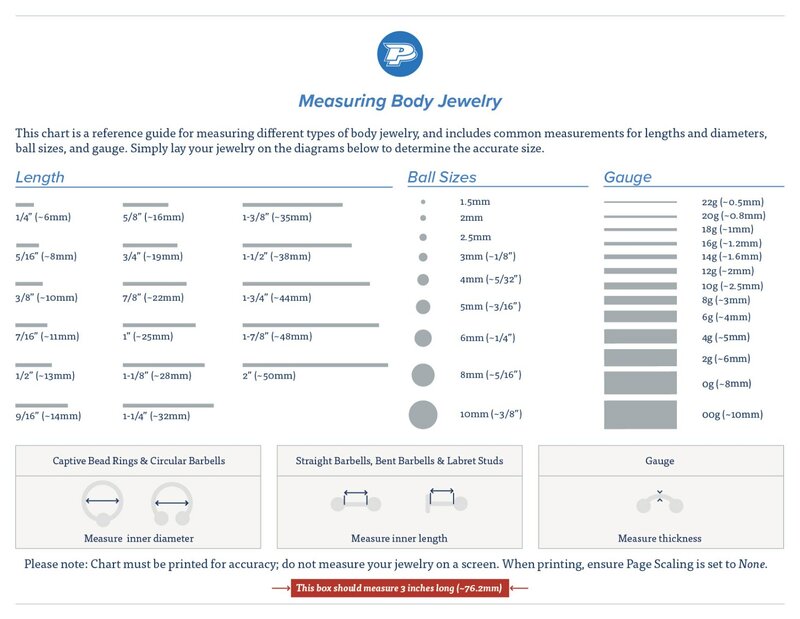 This charm dangles approximately 9mm from the plug and measures 52.8mm long by 23.9mm wide. 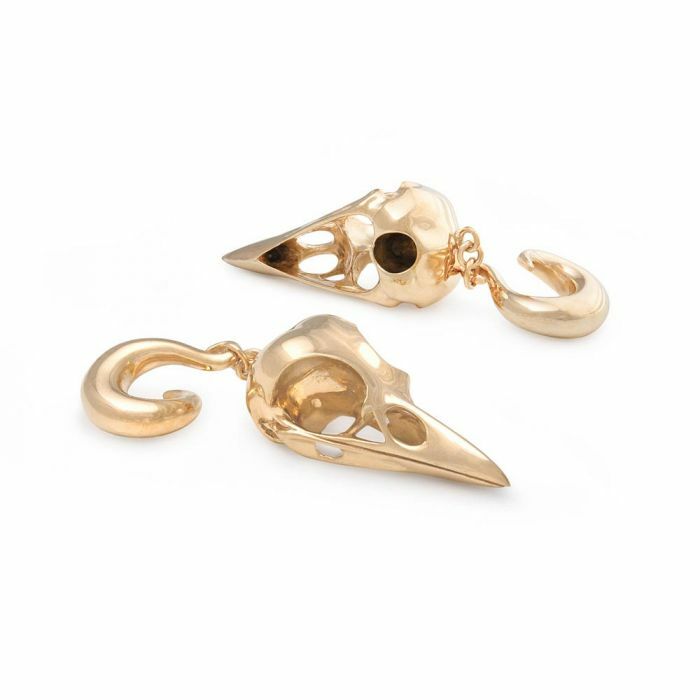 The Crow Skull Yellow Gold Plated Spiral Plug Earrings are sold as a pair.